In this six-week class students will work with a variety of media such as painting, drawing, ceramics, printmaking, collage, mosaics, and more! 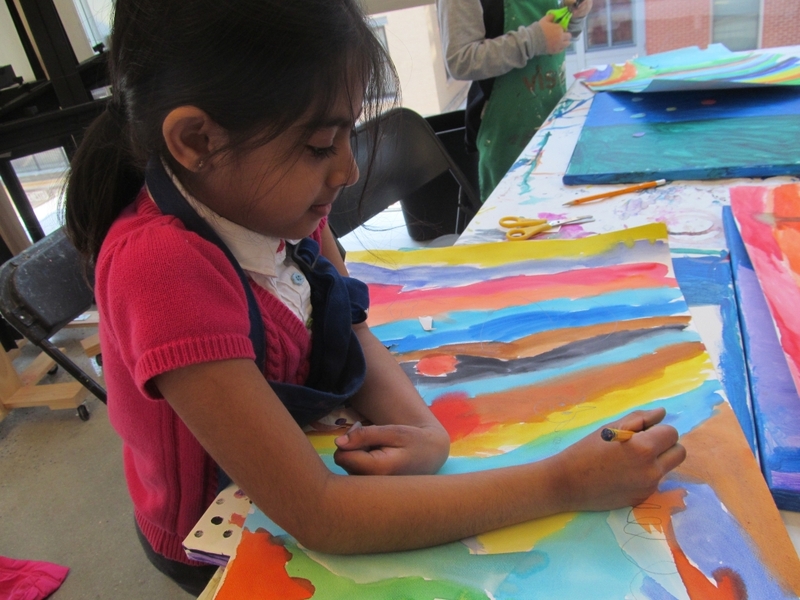 Because students will be able to use an assortment of materials in this class, they will gain the knowledge to focus on specific media when furthering their art education. Different projects, techniques, and skills will be taught each session so this is great class for children to attend multiple times!